I mostly like my job, honest I do. 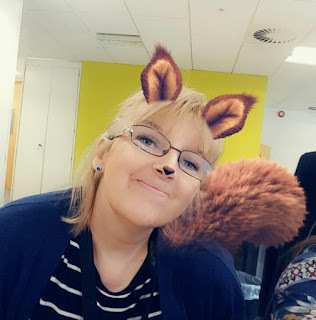 Not so much at this time of year when 20,000 letters go out in my name and a ton of people decide they have to complain to me, bur mostly it is fine. But nonetheless I really love the weekend. My job is fine but it's not my identity. I think Friday night is my favourite bit of the week. Tonight Fahed is out to his monthly poker evening. The kids are here with me, laughing, bickering and all the usual stuff. I have the anticipation of two whole days almost entirely at home. Bliss. Tomorrow, a bit of cleaning and the last load of laundry, shopping (veg box is already here) and some garden time if the weather is warm. 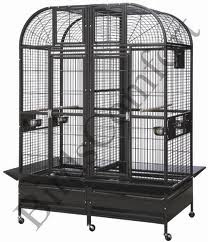 Sunday I have to pick up a massive birdcage I bought on eBay. Sunday is Mother's day so we will have special dinner. Monday is Jamal's birthday. My baby will be 20. I can't believe how quickly that time went and now I have just two more days as a mum of teenagers. Wow...that is a massive bird cage. How many birds will live in it? Lol, pretty sure I picked up the wrong picture. Lilly's new cage is cute but not that big. She hasn't been out for a fly yet, just a little bit too shy.